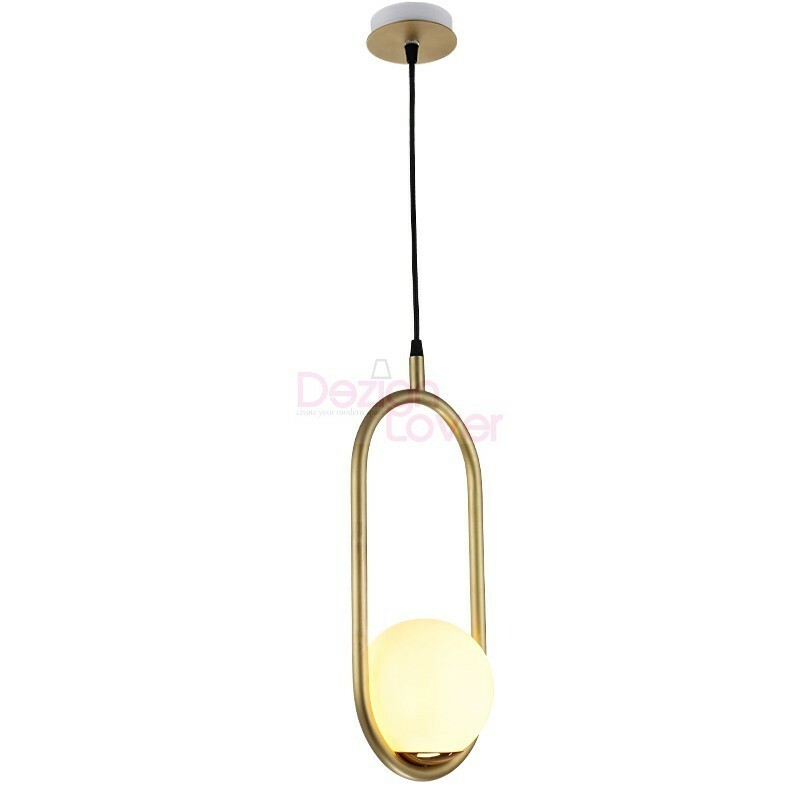 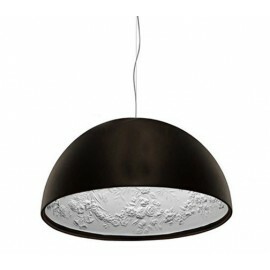 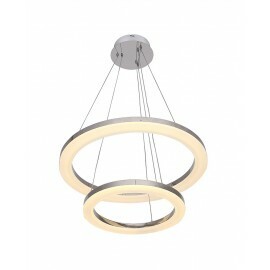 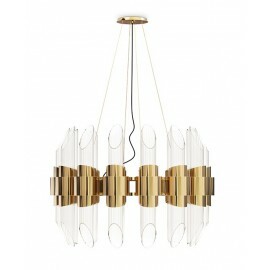 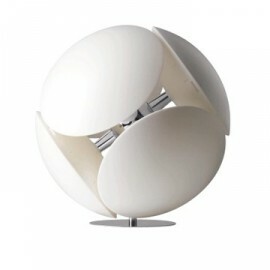 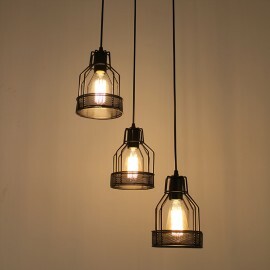 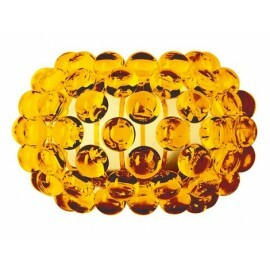 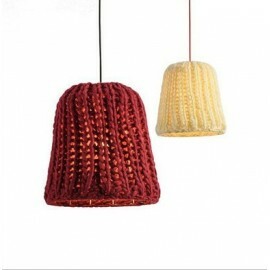 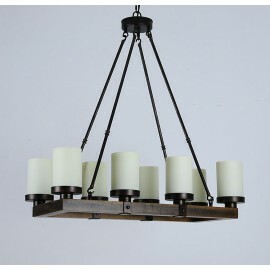 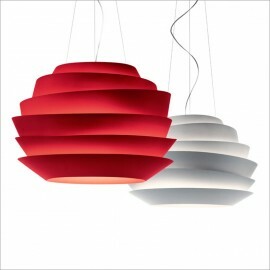 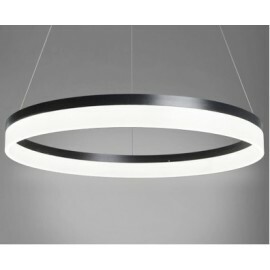 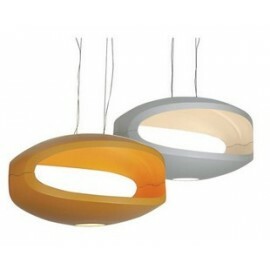 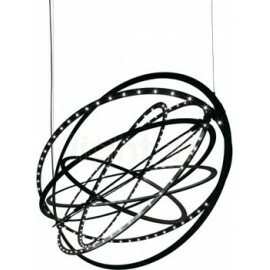 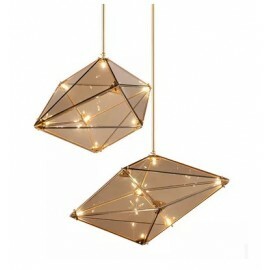 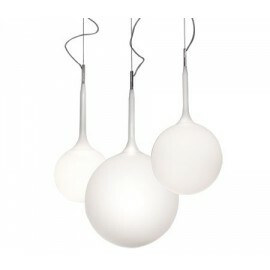 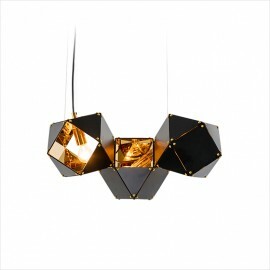 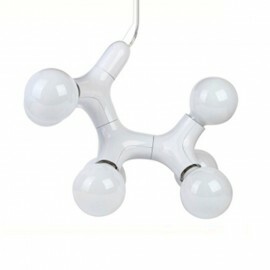 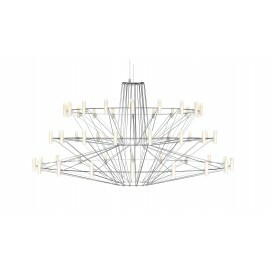 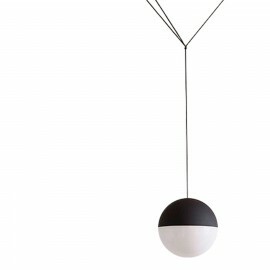 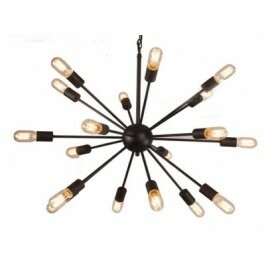 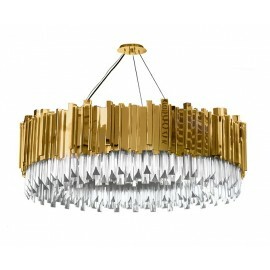 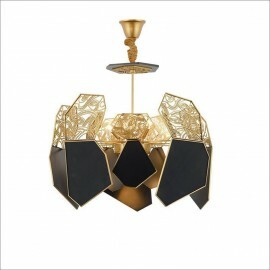 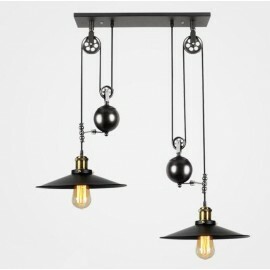 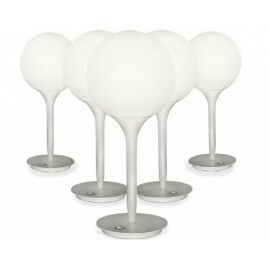 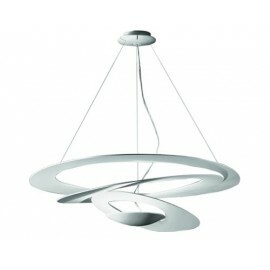 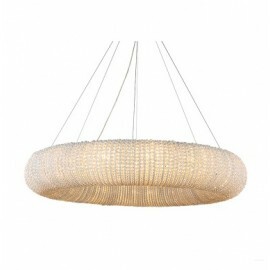 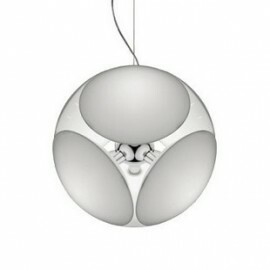 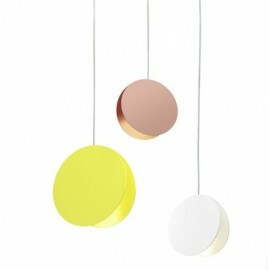 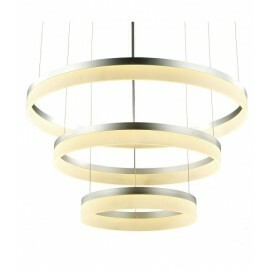 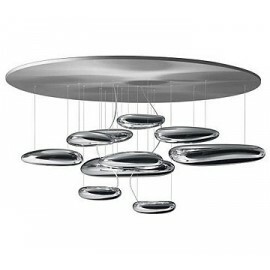 C BALL PENDANT LAMP-A modern lighting design on Dezignlover.com-Free Shipping! 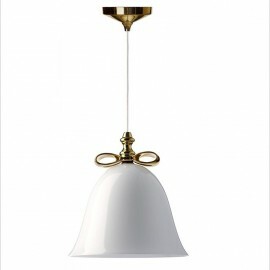 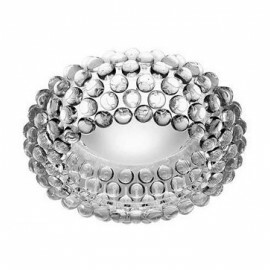 Its particular concept is based on a beautiful opaline glass sphere surrounded by brass-colored metal! 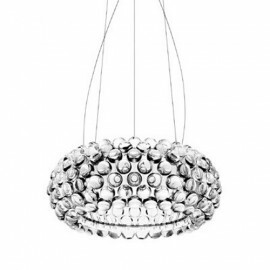 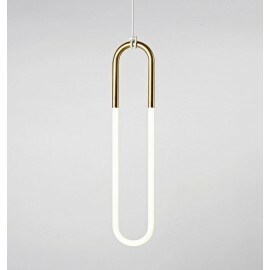 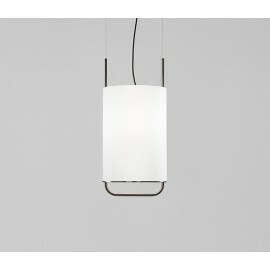 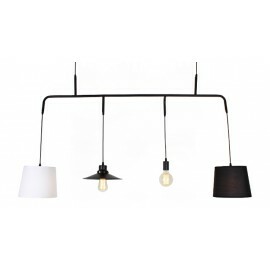 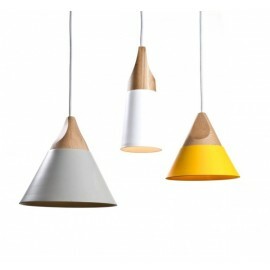 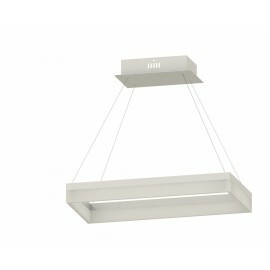 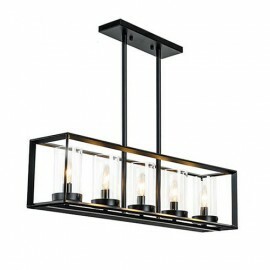 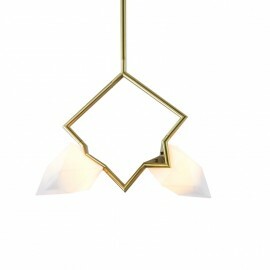 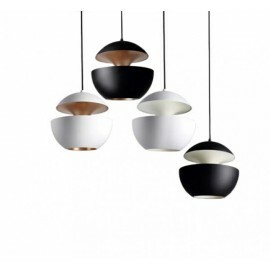 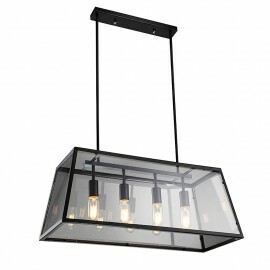 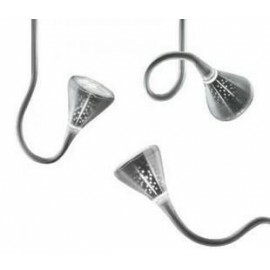 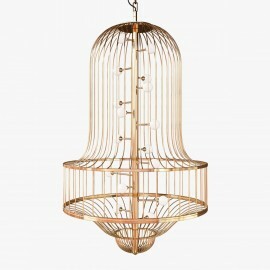 This refined pendant light diffuses a perfect light ... The light passes through the glass with sensuality to illuminate in a delicate and warm way all the rooms in which it is located! 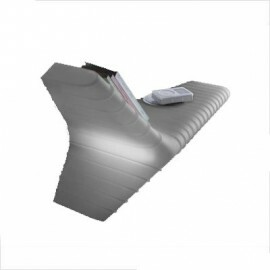 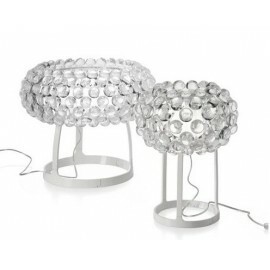 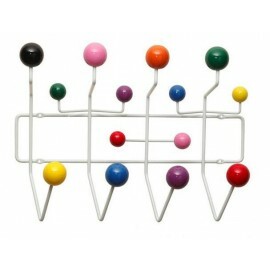 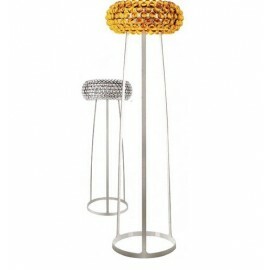 Available in wall lamp, table lamp and floor lamp.